Join us at the HWY 46 campus on December 12th from 6:30pm - 8pm for our annual “A Very Merry Christmas Party.” This event is for 6th-12th grade students. We will be playing games, eating delicious snacks, and have a photo booth where you can take pictures of your memories. 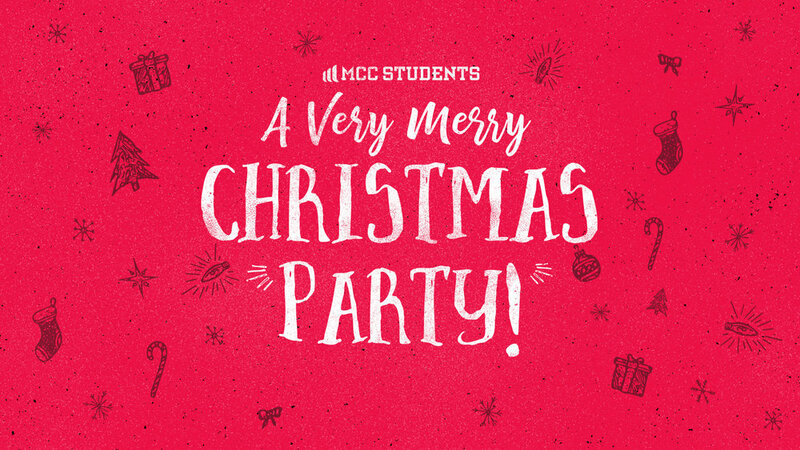 Don’t miss the chance to celebrate Christmas with us the MCC Students’ Way!